Join us as Dr. William Marsh, Program Director at the Erickson Outpatient Clinic at Southwest Behavioral & Health Service, talks about behavioral healthcare in Arizona. 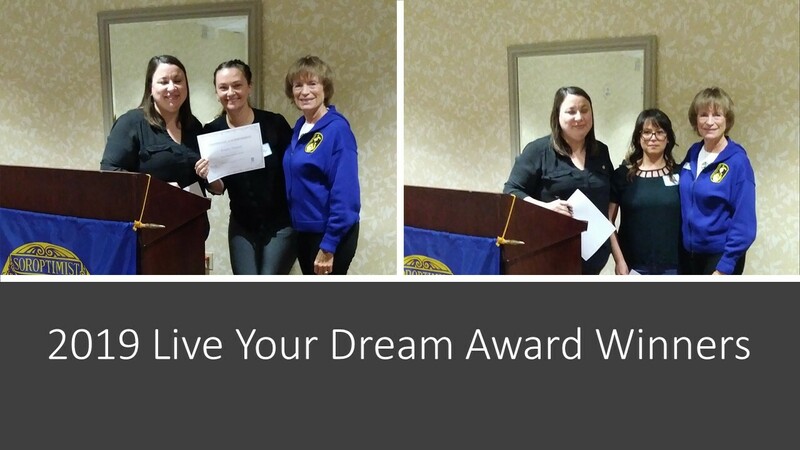 Meet our 2019 Live Your Dream Award recipients this year. Brandy T., our 3rd place awardee, is pursuing a nursing degree and was recently admitted into the co-current enrollment program through GCC and NAU. She anticipates graduating in May 2020. Brandy's dream is to become a geriatric nurse. She is a single mother to her 10-year-old daughter. Cynthia C., our 2nd place awardee, is pursuing a degree in molecular bioscience and biotechnology at ASU with an anticipated graduation date of December 2021. She plans to become a doctor or obtain a PhD. She is a single mother to her 14-year-old son and helps support her grandmother. She was an at-risk youth, her parents and brothers are incarcerated and she suffered abuse. She is the first in her family to attend college.